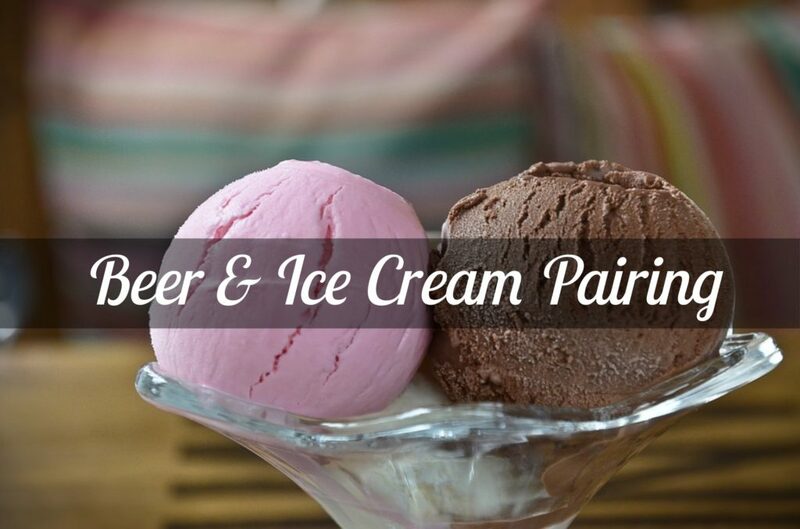 Farmington Brewing Company and Browndog Barlor are teaming up to offer a delightful beer and ice cream pairing, right before Valentine’s Day! On Monday, February 11th, grab your significant other and head to Farmington Brewing Company for four-rounds of perfectly paired drinks and sweets. 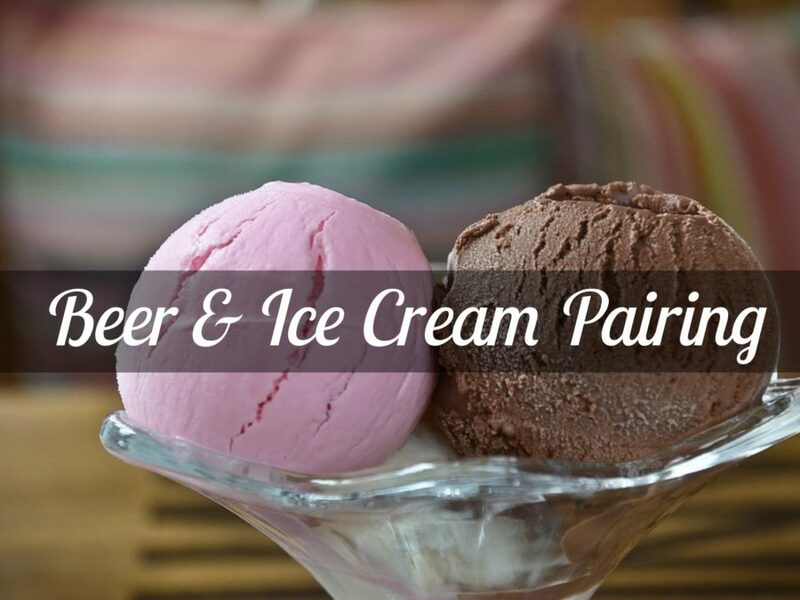 Sit back and enjoy the flavors, as Ashley from Browndog explains her creative process in the making of the different ice cream styles, and Jason from FBC describes the unique brewing process for each beer. General Admission tickets are just $30, and seating is limited, so be sure to get your tickets right away!